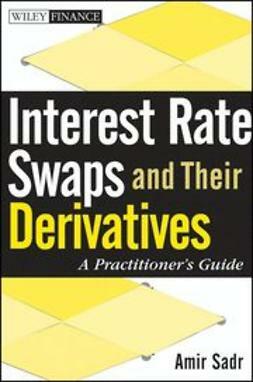 "Richard Flavell has a strong theoretical perspective on swaps with considerable practical experience in the actual trading of these instruments. 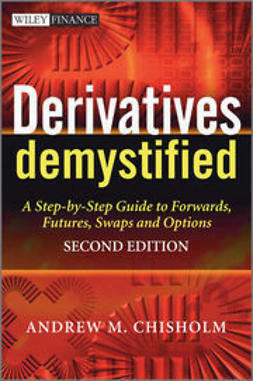 This rare combination makes this welcome updated second edition a useful reference work for market practitioners." 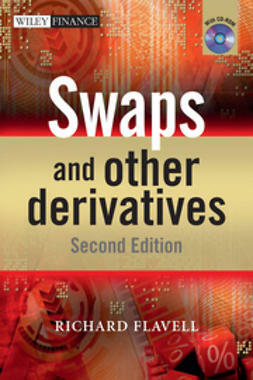 Fully revised and updated from the first edition, Swaps and Other Derivatives, Second Edition, provides a practical explanation of the pricing and evaluation of swaps and interest rate derivatives. 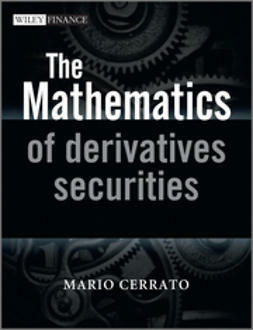 Based on the author’s extensive experience in derivatives and risk management, working as a financial engineer, consultant and trainer for a wide range of institutions across the world this book discusses in detail how many of the wide range of swaps and other derivatives, such as yield curve, index amortisers, inflation-linked, cross-market, volatility, diff and quanto diffs, are priced and hedged. 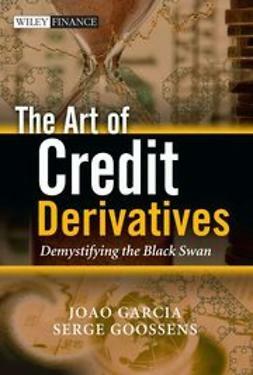 It also describes the modelling of interest rate curves, and the derivation of implied discount factors from both interest rate swap curves, and cross-currency adjusted curves. 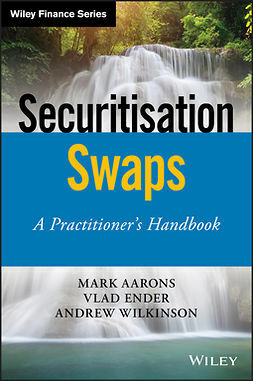 There are detailed sections on the risk management of swap and option portfolios using both traditional approaches and also Value-at-Risk. 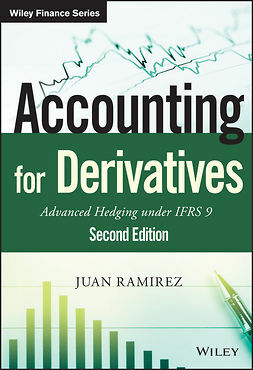 Techniques are provided for the construction of dynamic and robust hedges, using ideas drawn from mathematical programming. 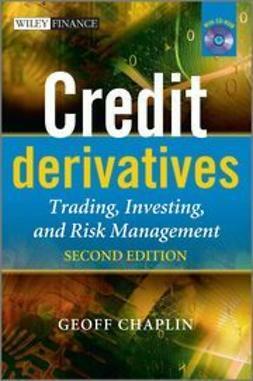 This second edition has expanded sections on the credit derivatives market – its mechanics, how credit default swaps may be priced and hedged, and how default probabilities may be derived from a market strip. 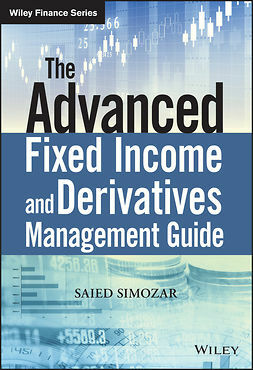 It also prices complex swaps with embedded options, such as range accruals, Bermudan swaptions and target accrual redemption notes, by constructing detailed numerical models such as interest rate trees and LIBOR-based simulation. There is also increased discussion around the modelling of volatility smiles and surfaces. 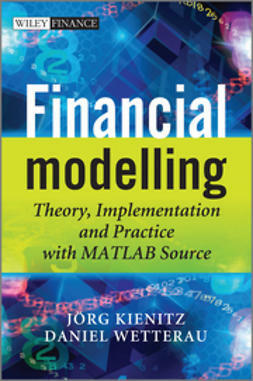 The book is accompanied by a CD-ROM where all the models are replicated, enabling readers to implement the models in practice with the minimum of effort.